At a crowded Stradun Dubrovnik celebrated its patron. 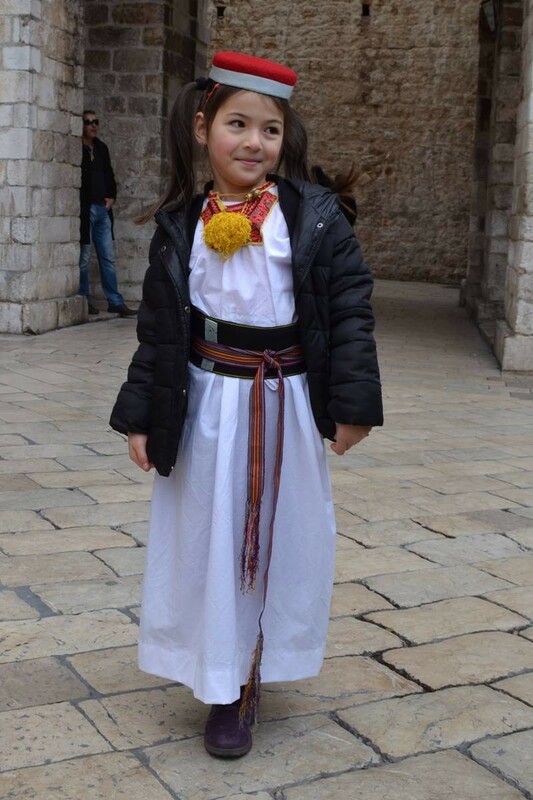 Both, young and old, dressed in traditional costumes of their region were spreading the happiness everywhere. 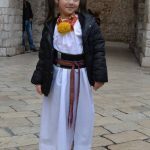 One girl in her traditional costume caught our attention. 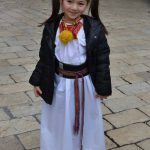 The five-year-old Noa, daughter of Vietnamese mother and father from Konavle, posed proudly in her traditional dress of Konavle. But what is so special about her? 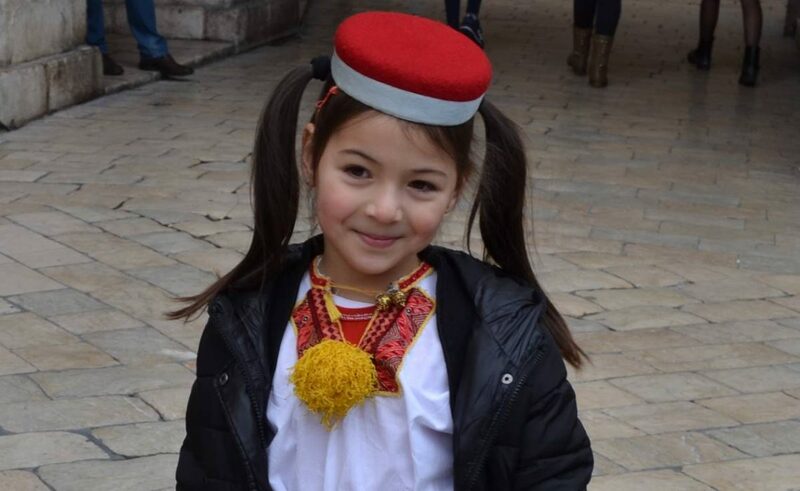 Little Noa is Vietnamese, who was born in Dubrovnik. It was the first year that she was wearing the costume, which her Nana sewed just for her. 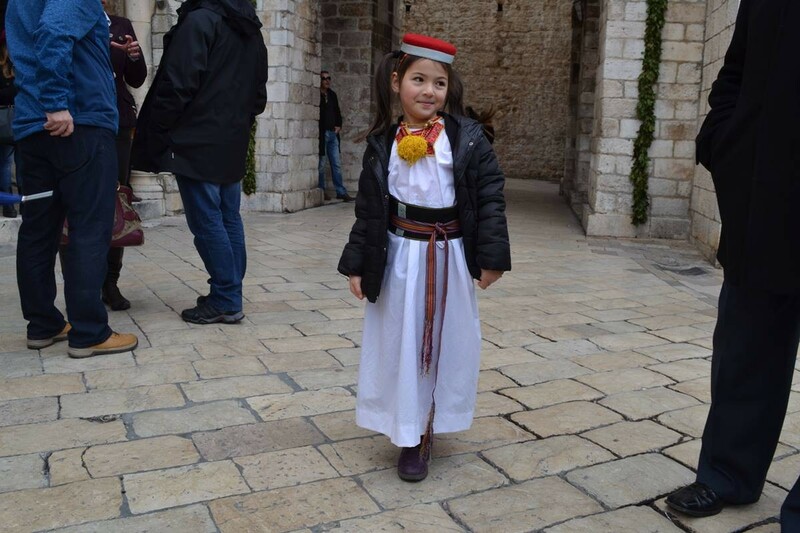 Festival of St. Blaise knows no cultural boundaries or borders, so Noa and her mother also showed their love for the show and Parc. 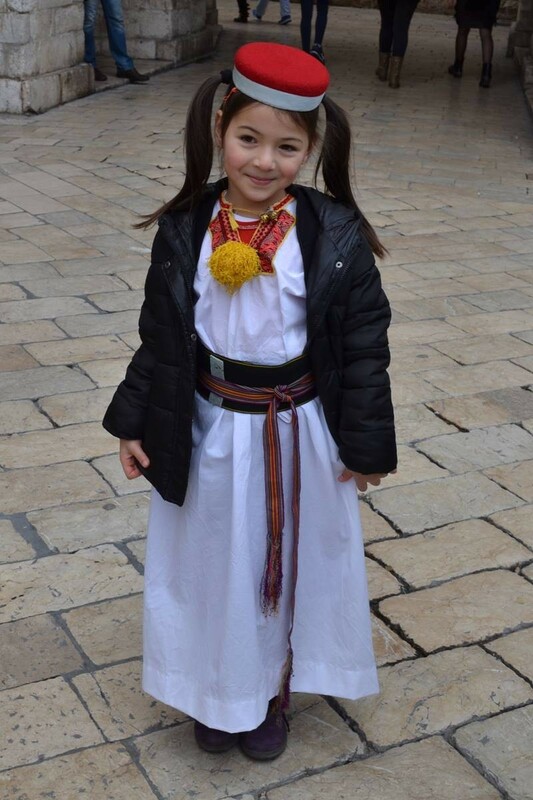 Judging by her smile and the genuine Konavle pride indeed, we can’t argue that we will see Noa from now on every year in the costume, which her grandmother will have to adjust as she grows up. Grandma will surely be happy to take on this pleasant task annually, to elicit the sweet smile of her granddaughter. PHOTO / VIDEO Procession and ‘Tombula’ in Honor of the Patron!